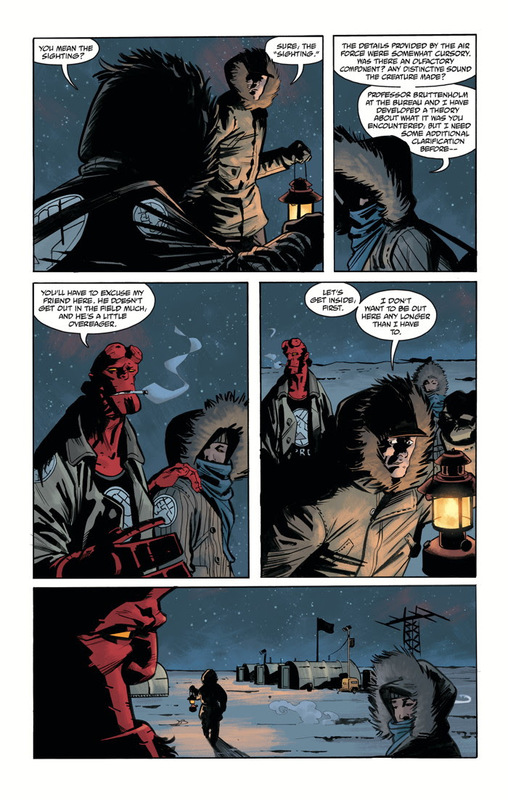 The Fellowship has obtained a first look at HELLBOY AND THE B.P.R.D. 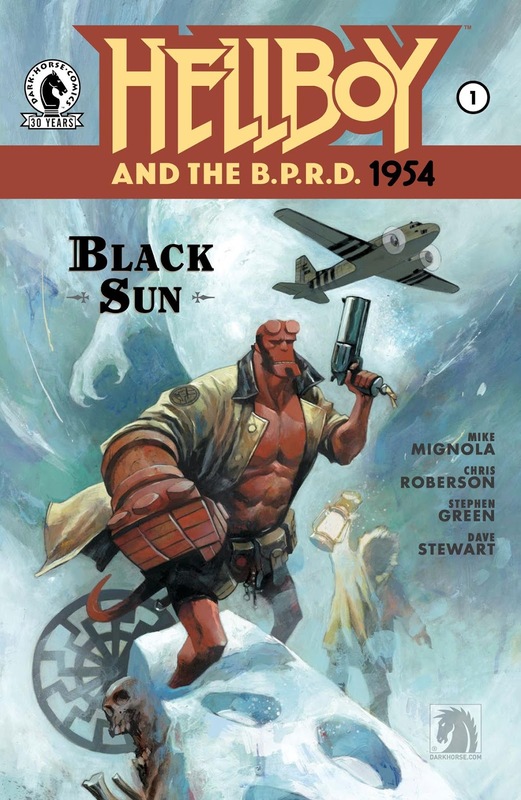 : 1954 – THE BLACK SUN #1 from Dark Horse Comics. The issue, which hits stores September 21nd, is written by Mike Mignola & Chris Roberson with art by Stephen Green & Dave Stewart. The cover is by Mike Huddleston.